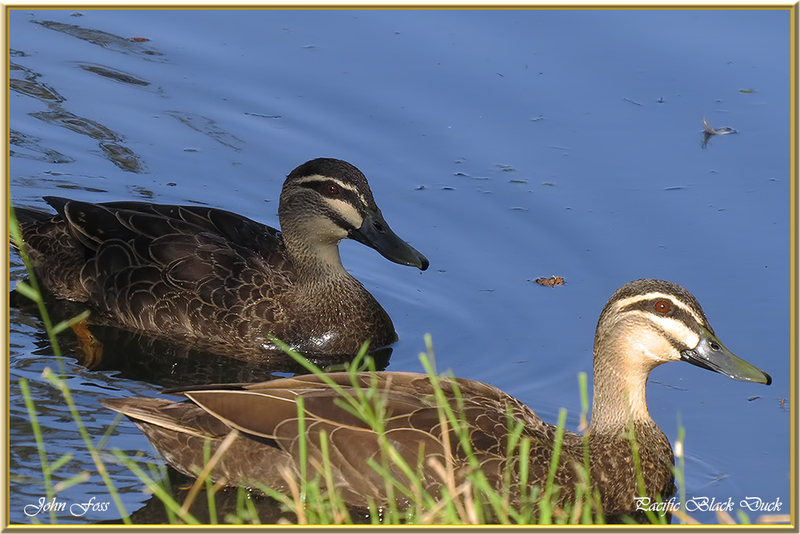 Pacific Black Duck - is a dabbling duck found in much of Australia. It is found in a variety of wetland habitats. Closely related to the Mallard. 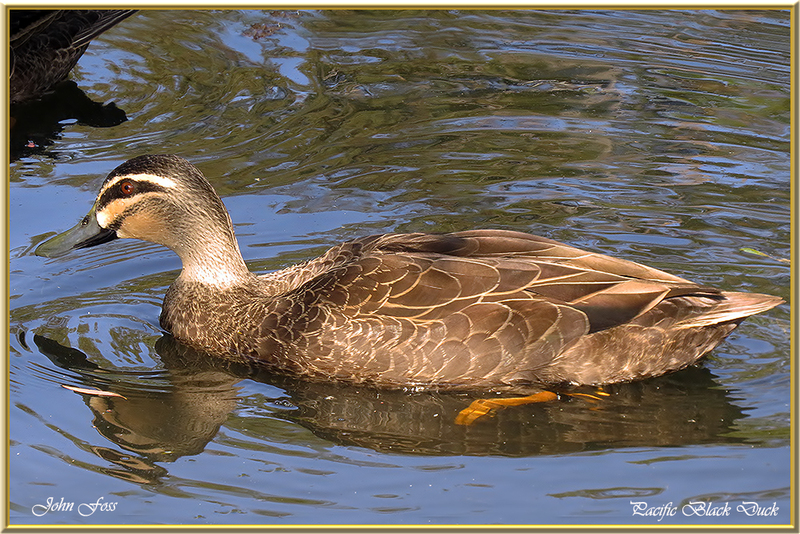 A dabbling duck that is mainly vegetarian, feeding on seeds of aquatic plants. This diet is supplemented with small crustaceans, molluscs and aquatic insects. 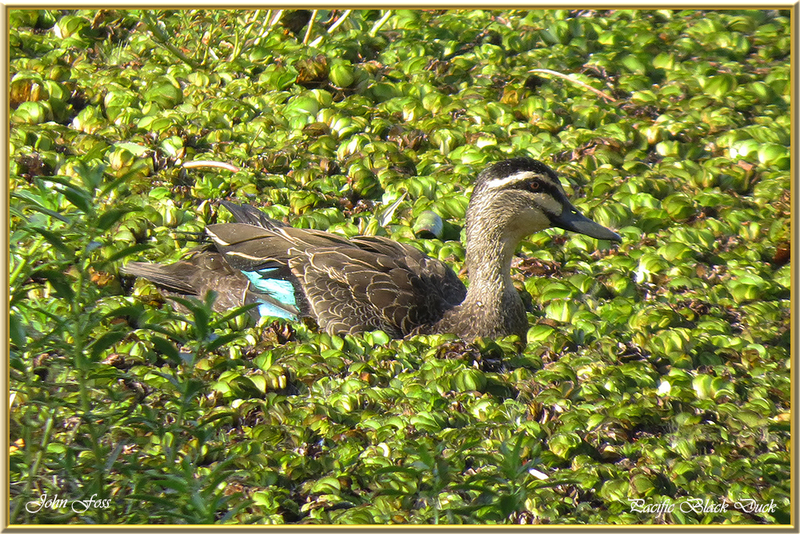 Photographed at Baldwin Swamp Bundaberg Australia.